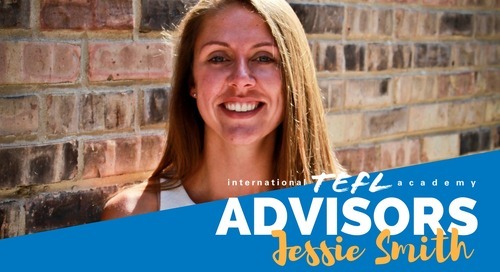 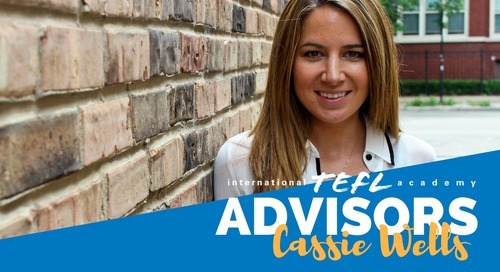 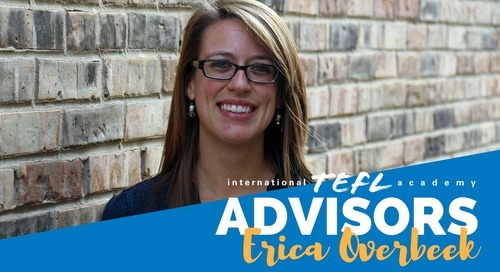 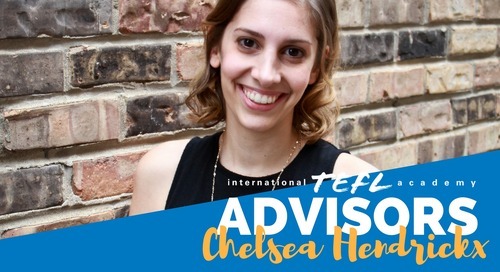 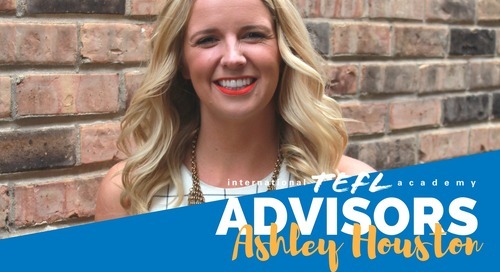 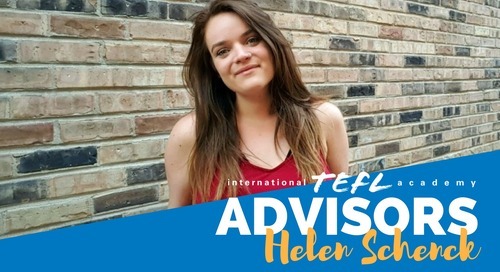 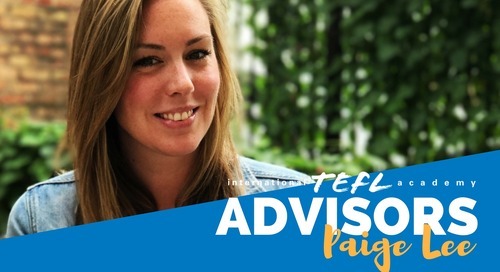 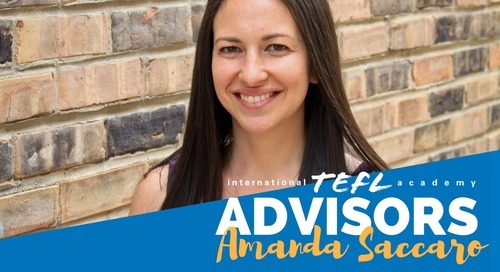 My name is Sarah and I'll be your Admissions Advisor at International TEFL Academy. 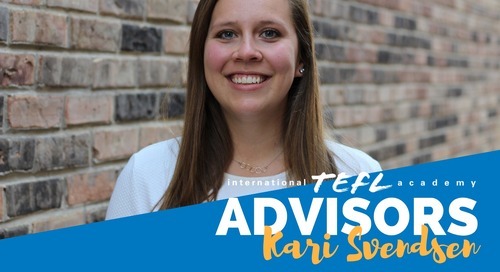 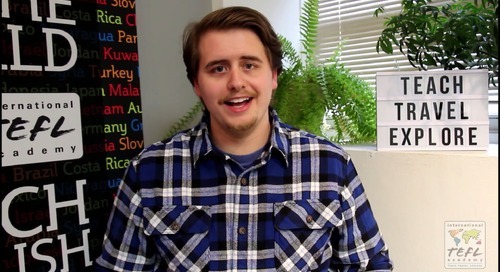 Wisconsin-born and raised, I studied abroad in Europe and taught English in Japan! 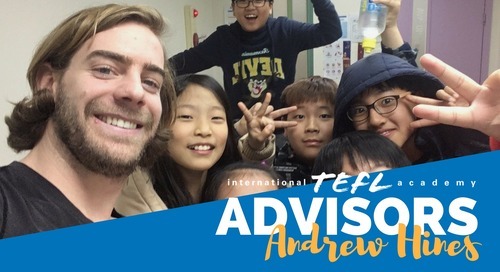 Since then, I've made it my mission to help others go overseas. 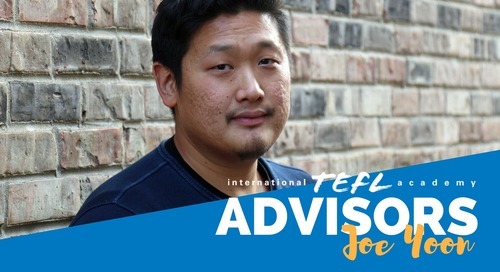 I worked for the study abroad office at the University of Illinois. 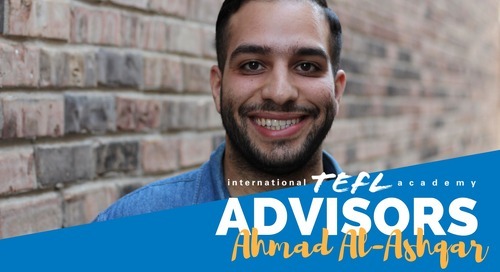 I also worked at the Institute of International Education where I helped people go overseas through the Fulbright Program, the Boren Awards, and an exchange program for teachers. 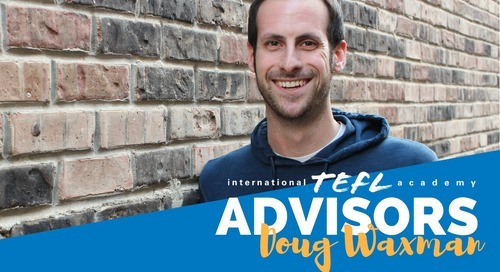 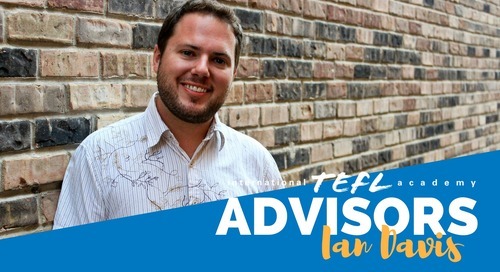 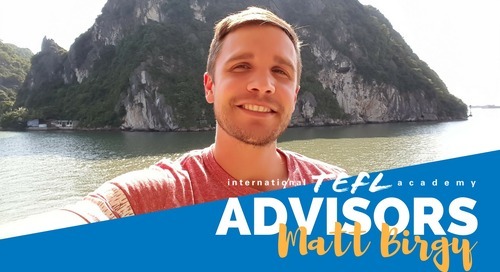 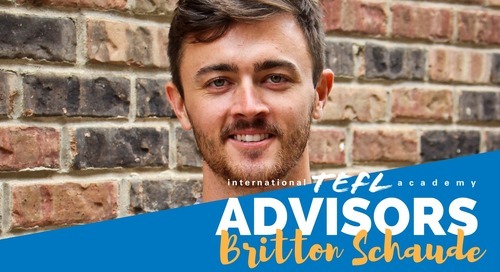 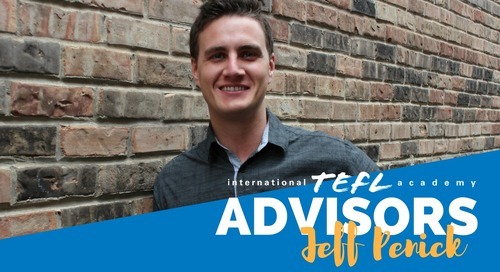 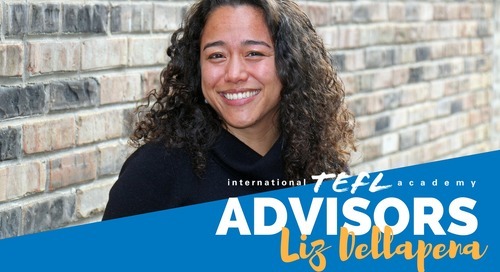 Now, as an Admissions Advisor at International TEFL Academy, I help others achieve their goal of teaching & living abroad.